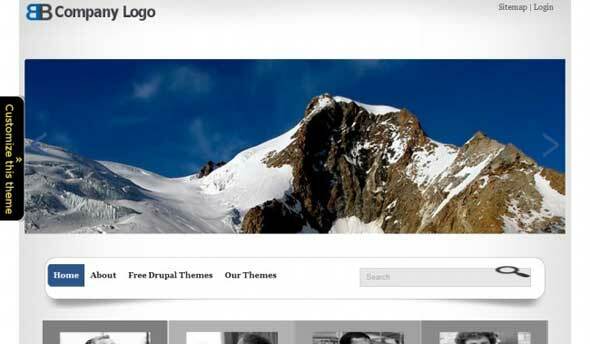 Best free responsive Drupal Themes for all kinds of business such as creative or digital agency, photostudio, small business, large business or freelancers. 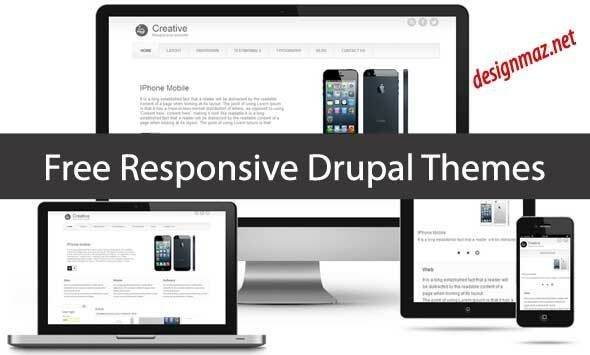 These drupal 7 responsive template are clean, modern, and professional for your project. Nowadays, Drupal content management system(CMS) has become the most popular and powerful like WordPress. Drupal has met almost all the requirements from sharing content to promoting services and products. In this today’s post, we have collected some of the best free responsive Drupal Themes that you can download for using in your website. 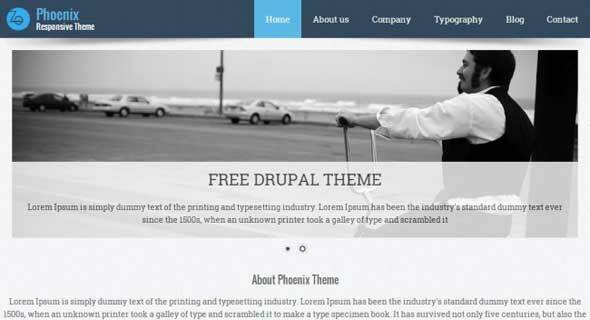 These Drupal 7 themes are building in HTML5 and CSS3 features a responsive layout design, high quality, professional so it will very useful and save you lots of time. Enjoy ! This new type of Drupal templates that from now on will be available on TemplateMonster is all about functionality – these templates include a huge set of features that weren’t previously available within Drupal templates you’ve seen. First of all, they’re all done with pure HTML5 CSS3, so the code looks good in all senses. In addition to that, these templates include easy install feature, backup feature, gallery/slider creation features, WYSIWYG editor, lightboxes, social media capabilities etc. 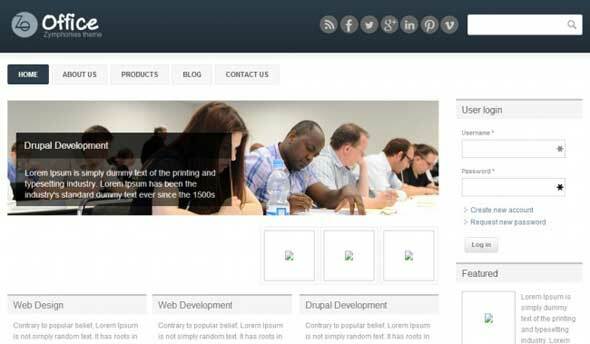 This revolutionary product is aimed at bringing Drupal CMS to masses. All those things that made Drupal so frightening for regular users were minimized and smoothed down. 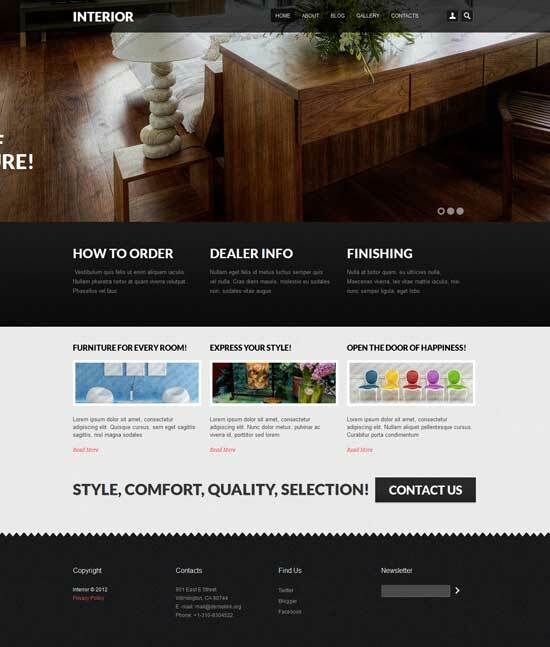 Drupal Commerce free theme was developed specifically for you to test drive this awesome product. 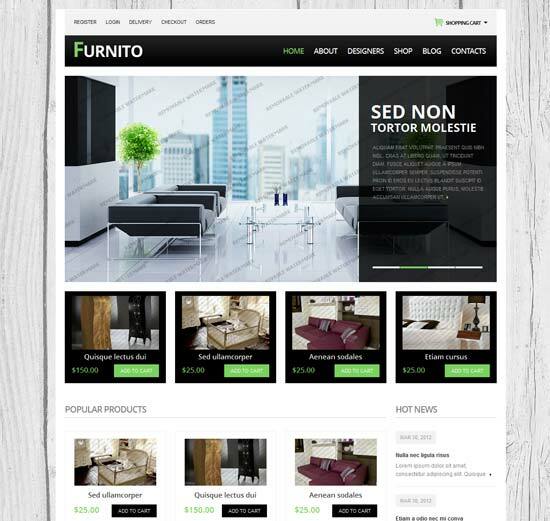 With this free Drupal Commerce theme you can practice your skills discovering the ease of its use and the simplicity of its customization. 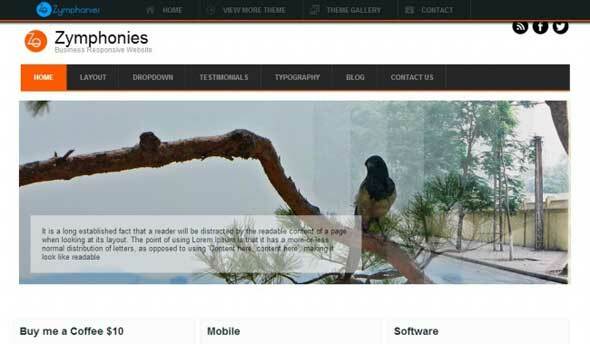 Phoenix responsive theme is a Zymphonies theme. 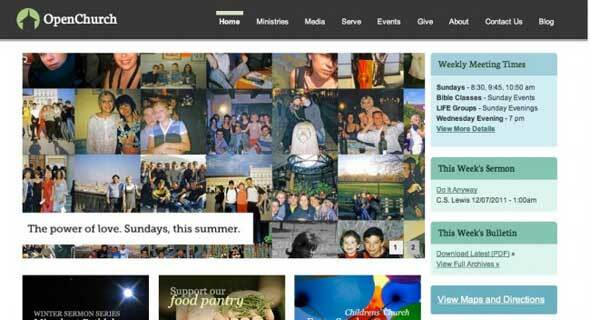 This theme is not dependent on any core theme. It’s very light weight with modern look and feel. 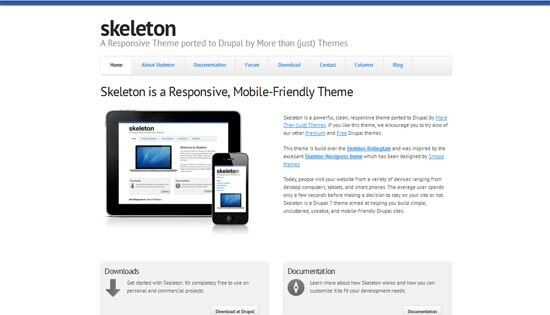 Skeleton is a powerful, clean, responsive theme ported to Drupal by More Than (just) Themes. 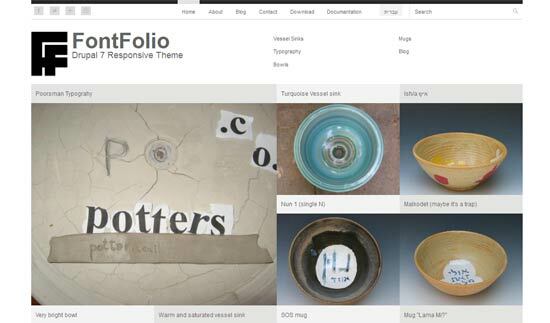 FontFolio is a Responsive showcase theme for designers, artists and craft persons. 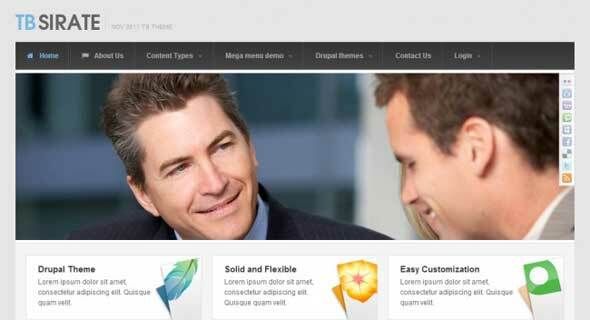 Office responsive Drupal theme is a Zymphonies theme. 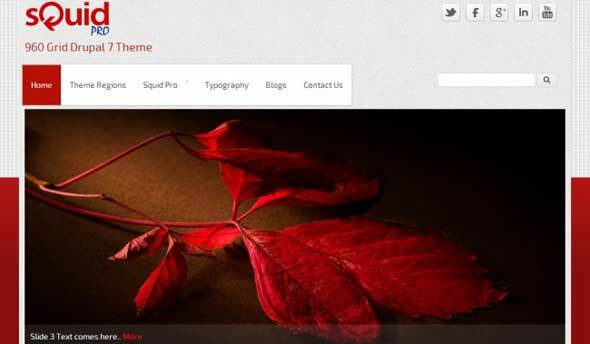 This theme is not dependent on any core theme. It’s very light weight with modern look and feel. This delicious theme shows a benchmark of positive simplicity, which pleases the eye with minimalist color palette and makes the communication with the pages comfortable and effortless. The compact content field doesn’t include anything excessive, so it’s fair enough the design is focused on the meaning, not the form. 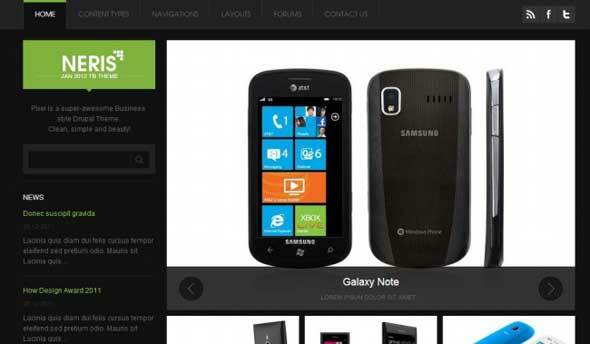 Built on the powerful grid-based layout engine, Squid Pro Theme is very light weight for faster loading. 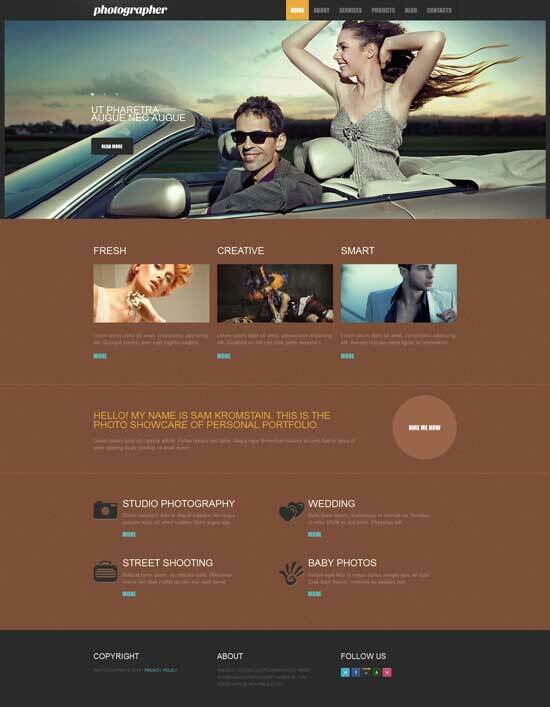 Squid Pro Theme is suited for a wide range of websites from Business / Corporate websites, to Portfolio, Personal / Blog websites. 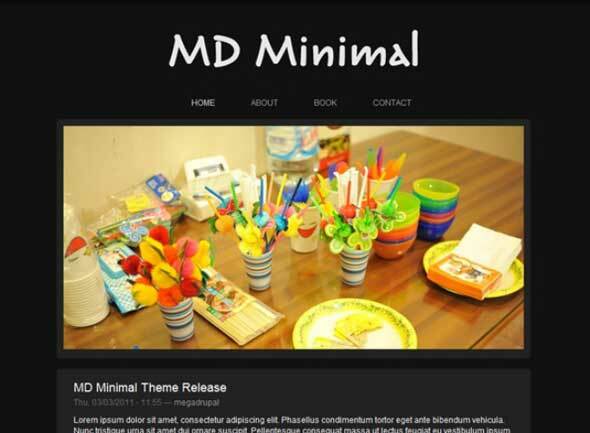 MD Minimal Drupal Theme by MegaDrupal. 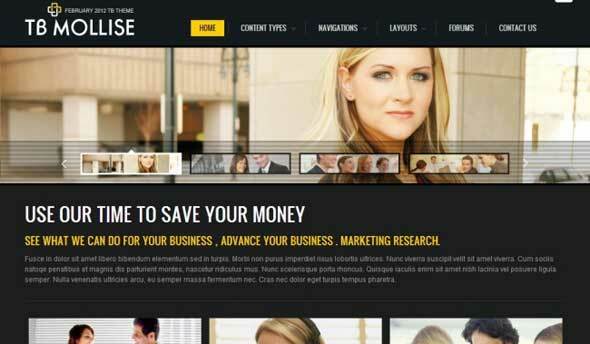 This is free minimal theme for Drupal. 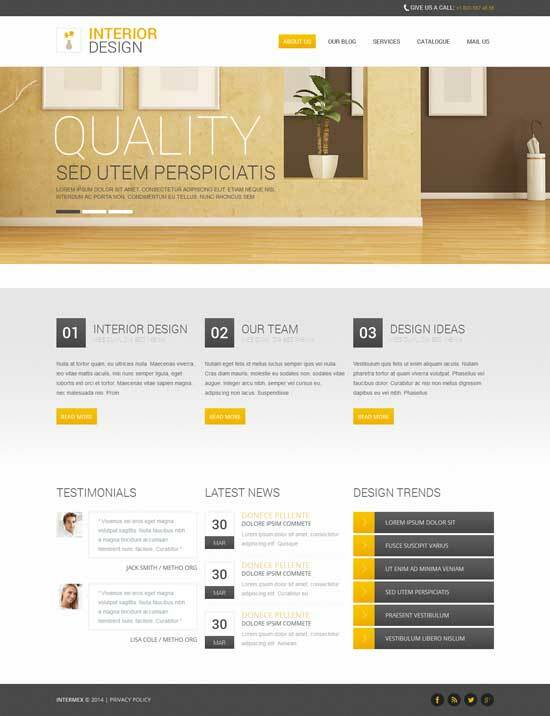 Corporate blue theme is a super clean professional theme with a div based, fixed width, 3 column layout developed and designed by Zyxware Technologies.This theme is based on 960 Grid System. 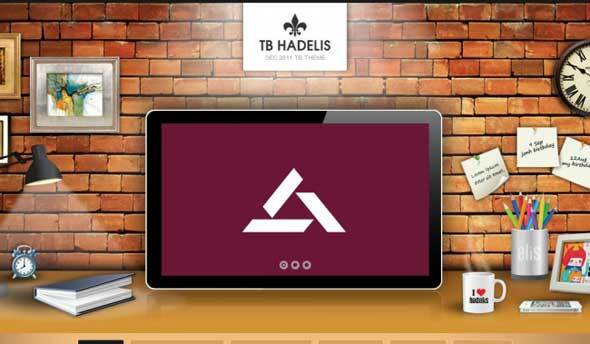 Marked as a solid theme for our Drupal designs, TB Purity inherits the successful designs of Purity template: block design with clean lines, efficient use of space, subtle but varied color schemes, typography and layout. 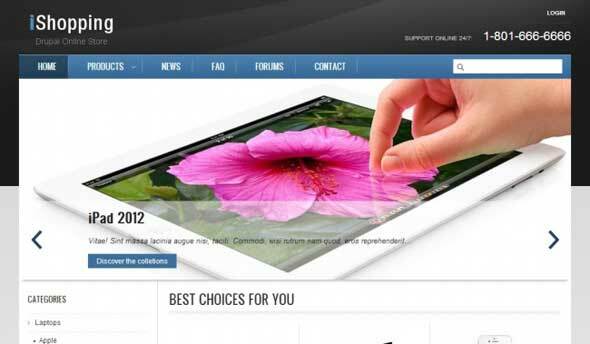 OpenChurch Drupal Template relies on the 960gs grid layout and fusion accelerator for block styling. All feature specific styles will be in their own openchurch-features.css stylesheet.